Old-fashioned Diving Multi-Function Water Sport Wrist Watches are nothing more than a regular watch with a bevel. 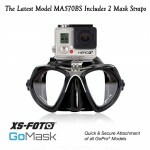 Granted, they are ‘water resistant’ up to a certain depth. In fact, divers who still have one of those traditional dive watches know them well. They most likely learned how to track dive time limits with one of them. Even some of the more advanced dive watches of that are now relics from times long gone by. Truth be told, no self-respecting diver would want to get caught with such a primitive thing during a dive. Compare that to a modern dive watch such as the Pyle Dive Watch and you’ll soon know what’s been missing. True, both are waterproof up to 300 feet. They both have similar bezels around the face of the watch to manually set the start time of the dive; that gives an idea of the ideal end of dive time. But that’s where the similarities between the two watches end. One of the ancient traditional dive watches is nothing more than a glorified chronometer. With the Pyle Diving Multi-Function Water Sport Wrist Watch you get a sophisticated timekeeper. 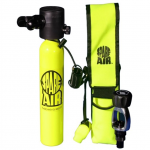 It is a multifunctional accessory for underwater action. There’s no denying that the Pyle watch is the best on the market today. As such the Pyle dive Watch keeps track of and records a wide array of important data. One of the most practical functions is the ability to record. You can know the starting time and date of a dive. The watch also records the duration, the depth reached, and the water temperature. Some might call this information trivial. However, this information is not trivial. A diver needs to know how long his dive was, how deep he went, for how long and how fast he is ascending. 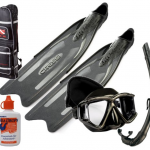 This is essential information for divers for a safe dive. 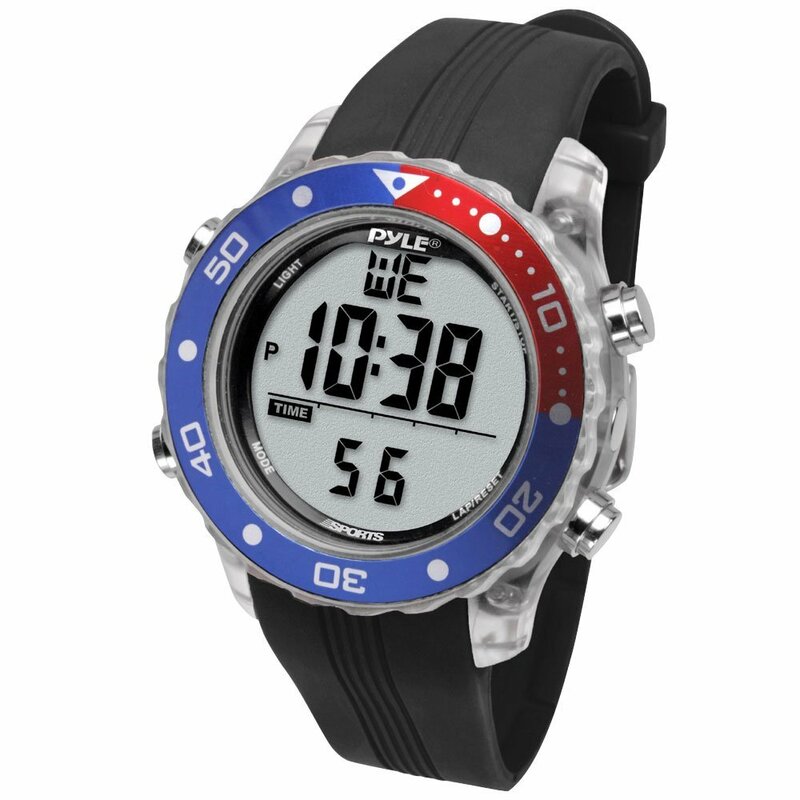 Warning: Well, the Pyle Dive watch will warn a diver when he or she ascends faster than 6 meters per second. If you ever had an emergency, you would appreciate a smart dive watch to warn you ahead of time. And the Pyle Dive Watch will smartly alert you in time. The Pyle watch comes close to a combination of guardian angel and dive computer. Do not misunderstand this statement, please. This does not replace a dive computer. However, in a pinch and for shallow dives, the Pyle Dive Watch will do a good job. 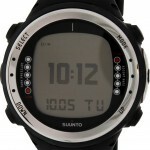 The watch activates and deactivates automatically when reaching a depth of 1.5 meters. It will hold up to 100 records with multiple data entry categories. The Pyle Diving Multi-Function Water Sport Wrist Watch can be used in fresh or salt water, for swimming, snorkelling, boating and diving. As long as the maximum depth is around 300 feet and the maximum water pressure is 10 ATM your Pyle will serve you well. That means you can dive with confidence. Check out this smart Pyle. It will make your ancient dive ‘chronometer’ seem useless in comparison. The Pyle watch is not your grandfather’s old diving watch. That is for sure!